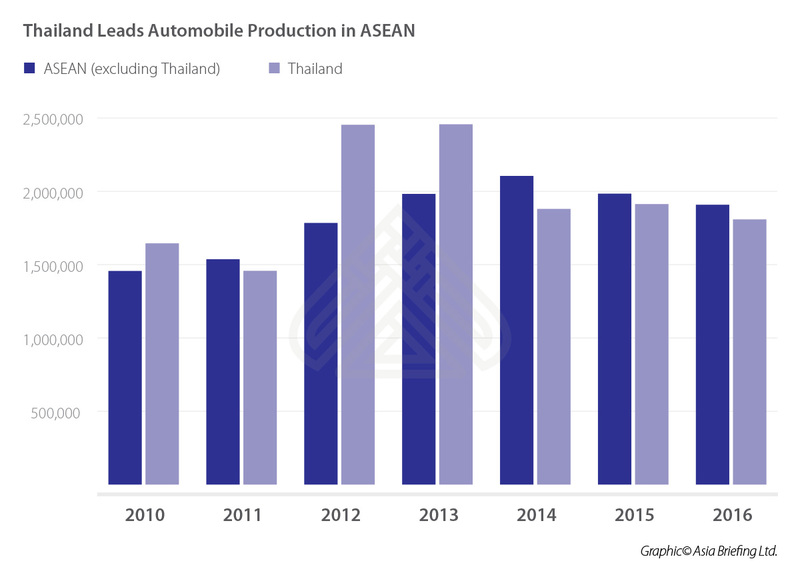 Thailand offers great investment potential as a leading automotive production base in the Association of Southeast Asian Nations (ASEAN) – a fast developing region for automotive manufacturing. Over a period of 50 years, the country has developed from an assembler of auto components into a top automotive manufacturing and export hub. The country has an established presence of virtually all of the world’s leading automakers, assemblers and component manufacturers. Companies such as Toyota, Isuzu, Honda, Mitsubishi, Nissan, and BMW together account for a lion’s share of the approximately two million vehicles produced in the country each year. 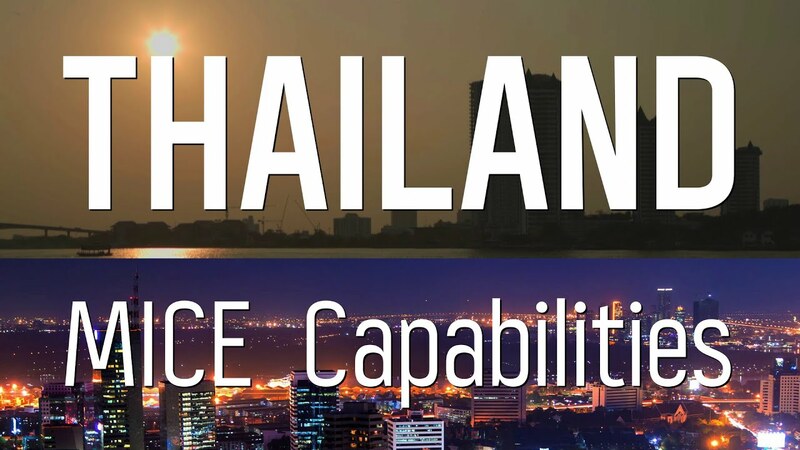 Most of these manufacturers and parts suppliers are located in the central provinces of Bangkok, Ayutthaya, Pathum Thani, Samutprakarn, Prachinburi, Chachoengsao, Chonburi, and Rayong, offering easy access into leading markets of ASEAN, China, and India. 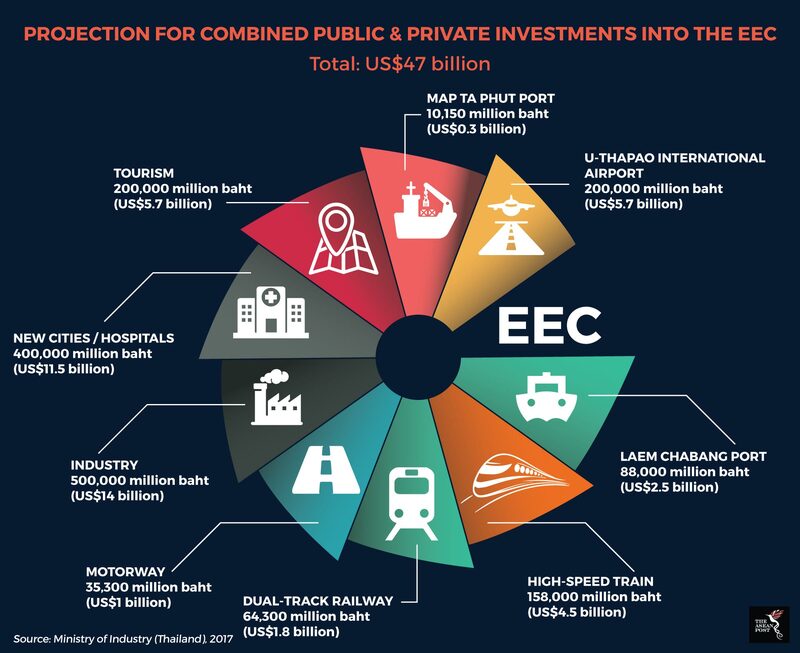 Located in the three eastern provinces of Chonburi, Rayong, and Chachoengsao, the EEC framework is designed to support 10 target industries, including automobile, to promote emerging technology, innovation, and creativity within each sector through government policies and investment.